Crushed concrete fines are a recycled concrete aggregate routinely used as a base for brick patio pavers, roads, parking areas, and building foundations. The spec on this material is 3/8 inch and minus down to a powder, with the bulk consisting of powder. 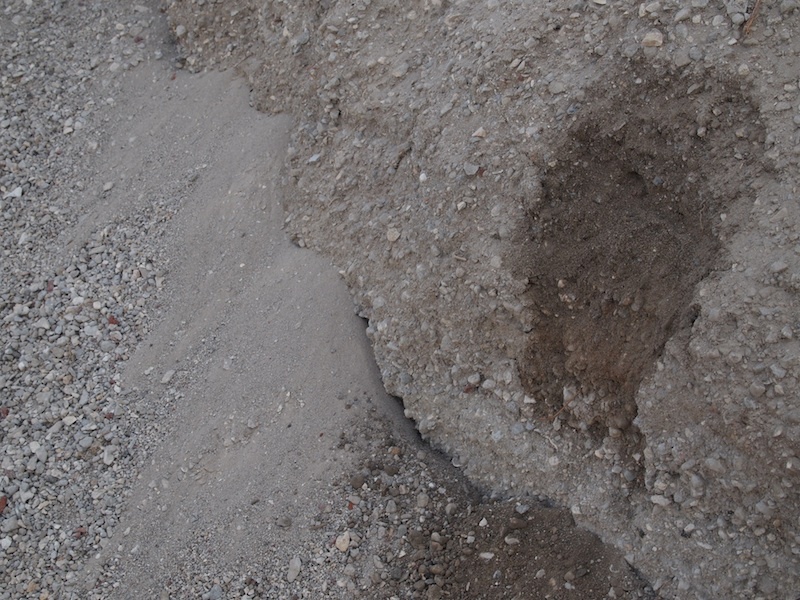 Crushed concrete fines compact very well making them an ideal subbase material. York Excavating delivers this material via dump truck to residential and commercial customers in the Orlando metro area with a 4 ton minimum. A full truckload consists of 20 tons and is the best value. Call 407-362-7644 for pricing and availability. Delivery is available Monday – Friday with 24 hours advance notice.